Welcome the amazing April Fab Fav Flash sale. This flash sale is every Friday from 2pm - 2pm eastern and I am here to tell you what I think are the MUST have's from this weeks FLASH sale. These are my MUST have's from this Flash Sale and why. This is a great bundle! A HOT heat gun. 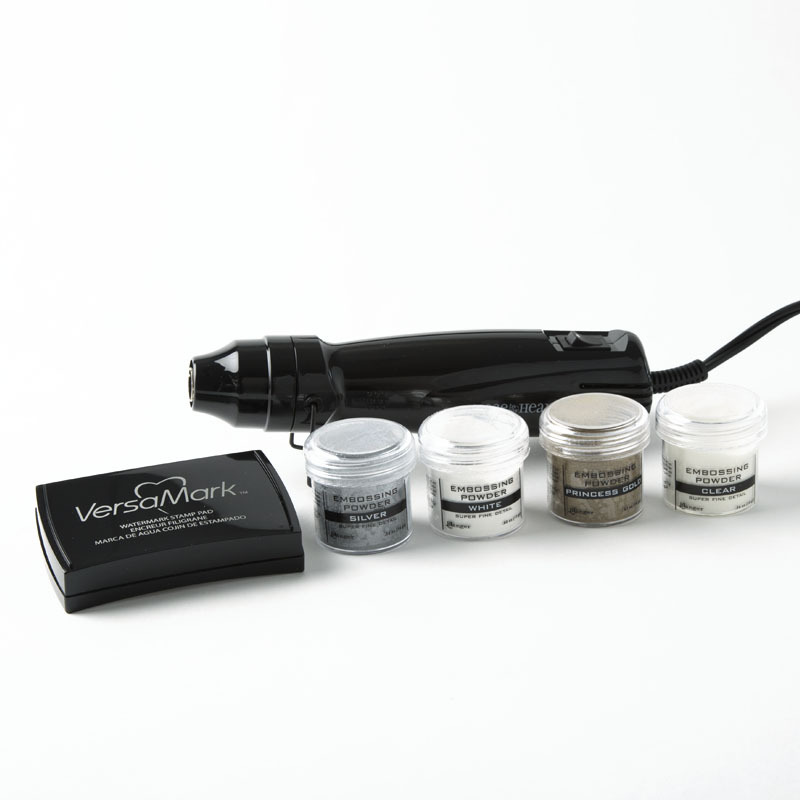 quality embossing powders and versamark ink are KEY when heat embossing. This bundle has all of that. You can't go wrong with this set. 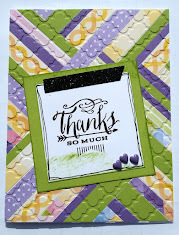 White cardstock is must have in any stash! Works well from embossing to cutting like butter in your die cutting machines, to holding ink well. 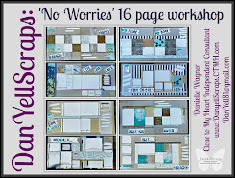 24 sheets under $7.00 - your're crazy not to jump on that! Gold Embellishments are timeless. 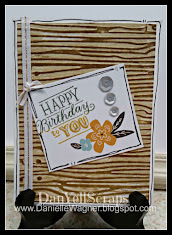 Ribbon, shimmer trim, and twine are great accents as borders on pages and cards and more. The Gold embellishments are perfect for accents to your pictures, sentiments on cards, or even your day planner!!!! 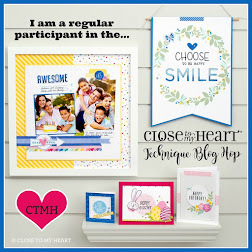 This is one of my all time favorite (retired) CTMH collections. The card creation options are endless. 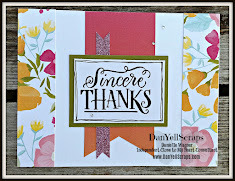 Don't worry, there are amazing die cuts for scrapbook pages too. This come WITH the physical cartridge. 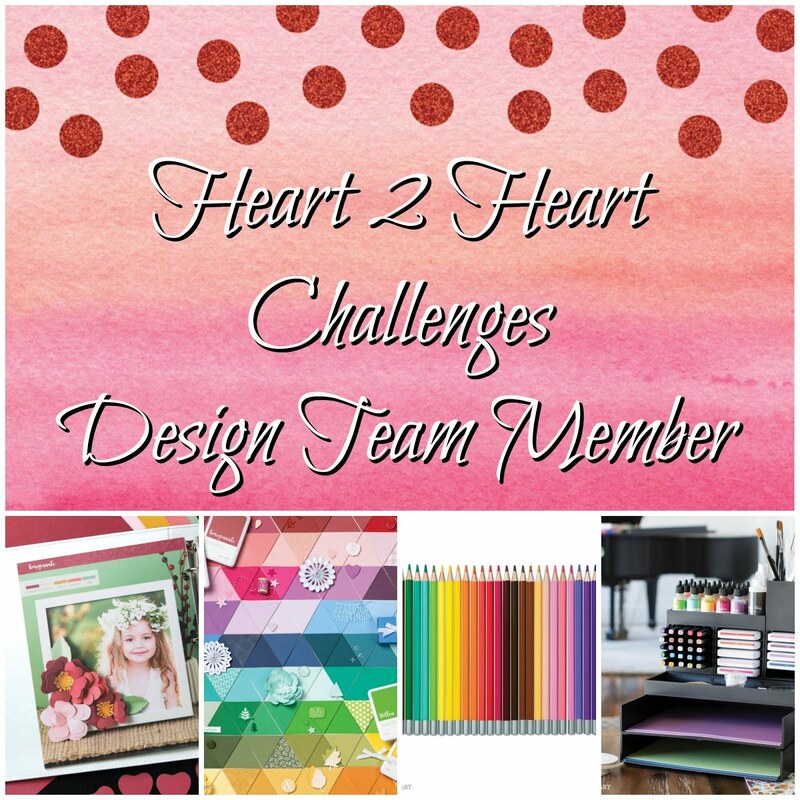 PERFECT for those that have yet transitioned to the Explore Air or higher Cricut machine. Also included your will find three stamp sets that coordinate with the cut outs of this cartridge, and a pack of paper. 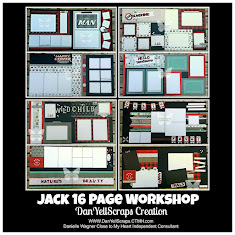 I am not sure how many other Cricut collections come with such and awesome starter set., thus why this, is a must have on my list. 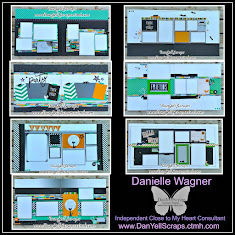 Do you ever sit down to create a layout or card, and B A M you are hit with Crafter's Block?!?! This book is your key to keeping those dreadful blocks at bay. Seriously. 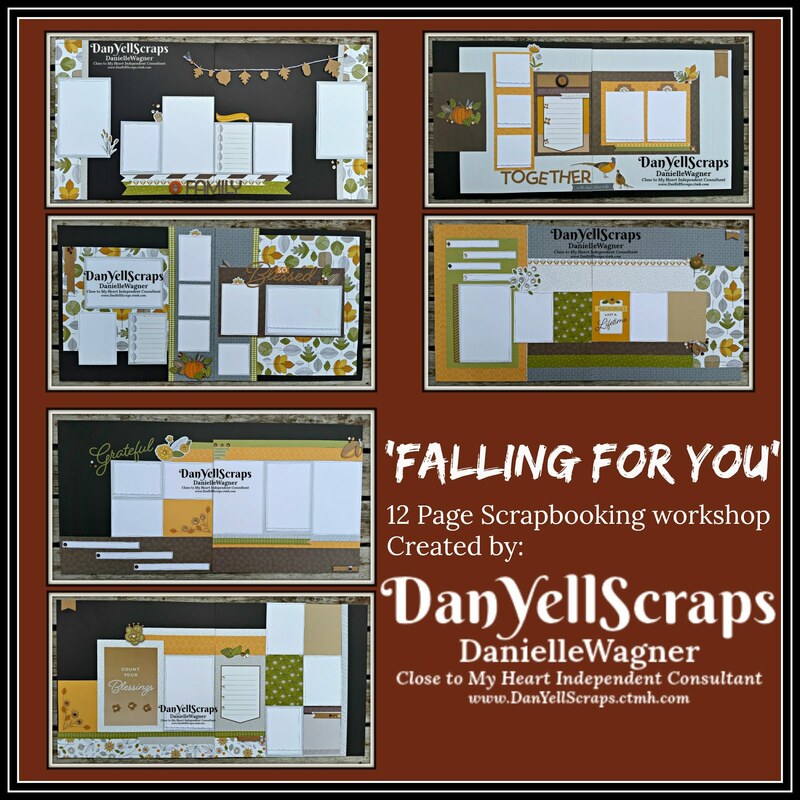 this book has cutting guides for layouts and cards, that will keep your paper stash flowing and cutting and your scrapbooks and card collections full. 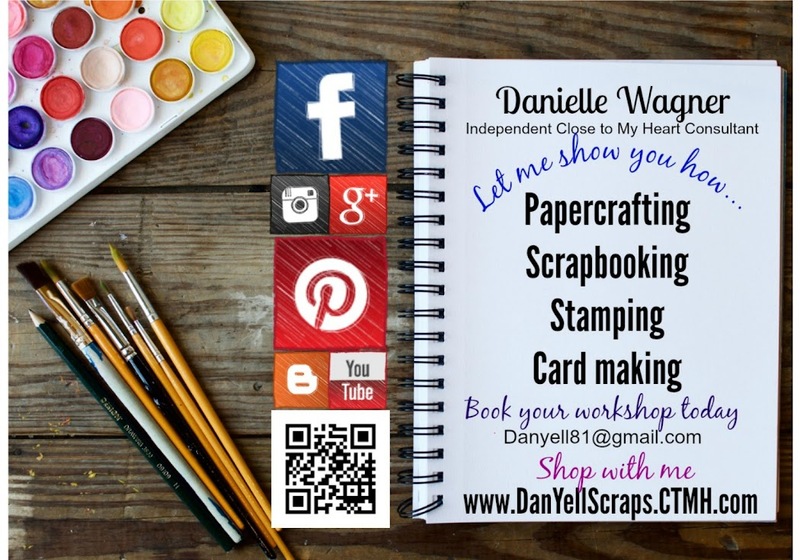 There are MANY more items in the flash sale, head on over to DanYellScraps & fill your cart! Album and Cricut cartridges on sale! Flash Sale #3 - My Top Five picks! My Top 5 must have Flash Sale Items! More Artwork from Stargazer...It's Stunning! 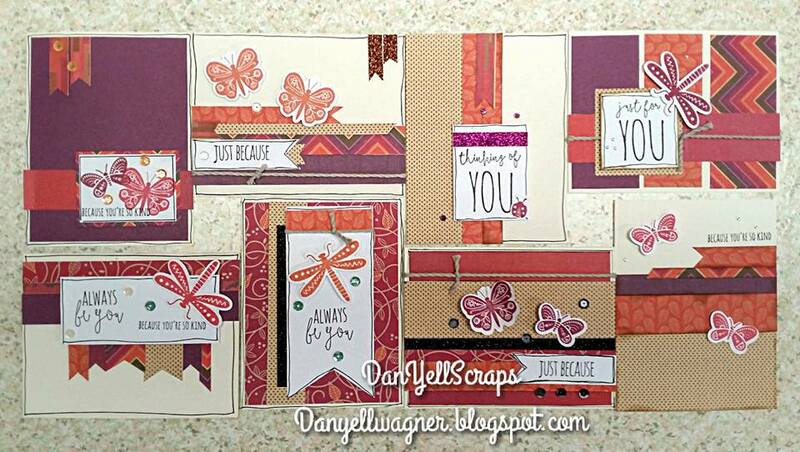 April Stamp of the Month: FREE MAY Workshop.